Description Christian Endeavor. 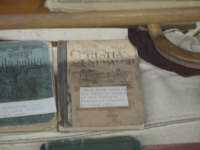 This book was used by the Epworth League of the Ashland Methodist Church. Printed 1891.